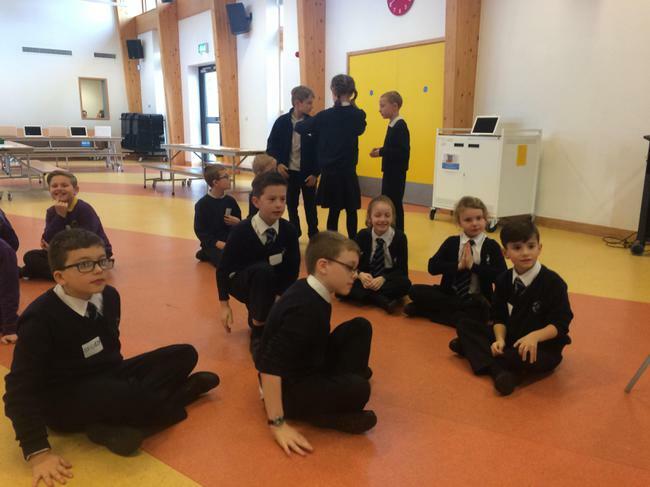 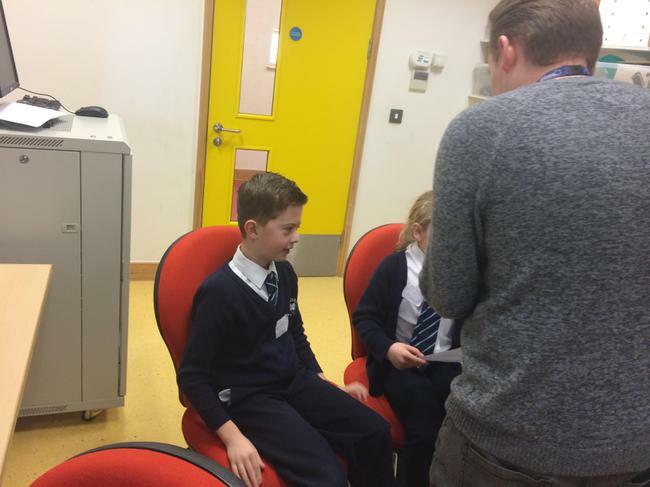 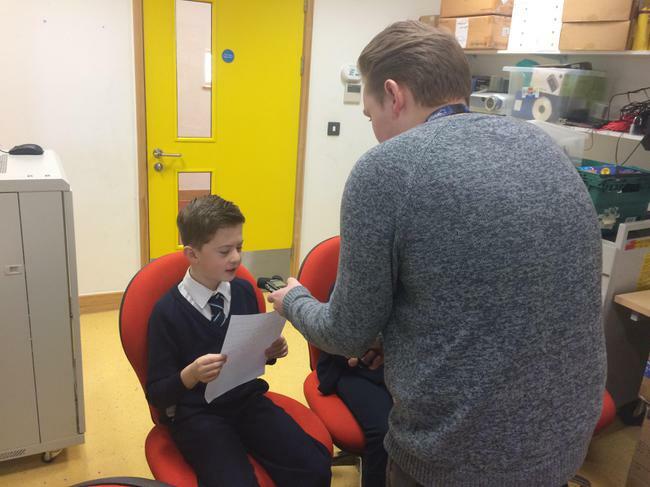 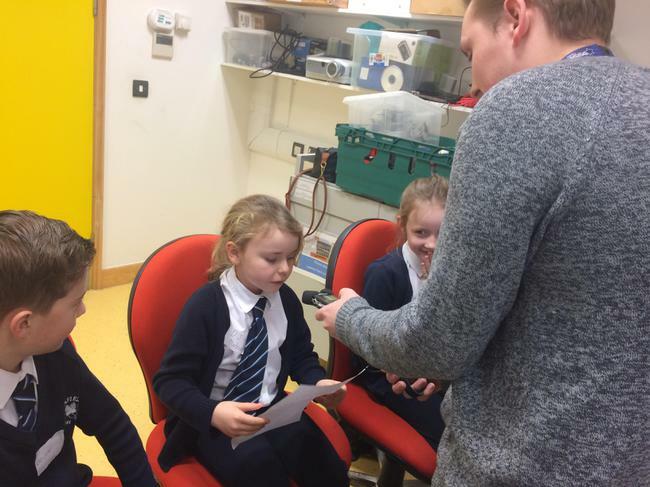 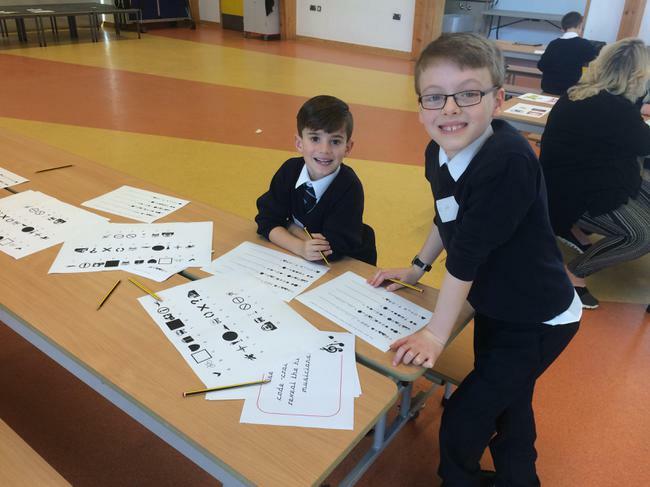 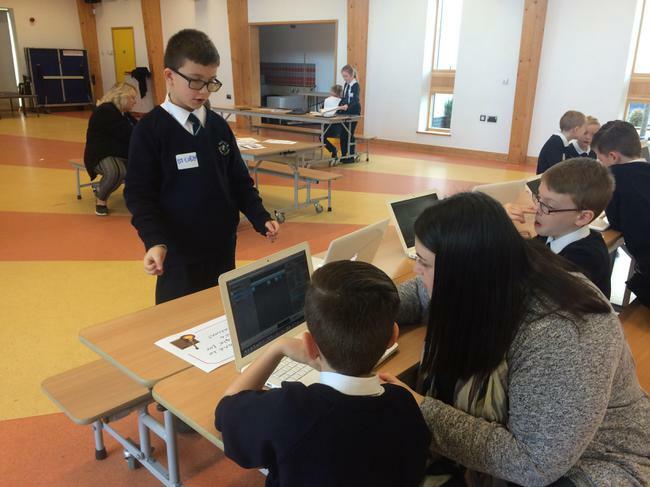 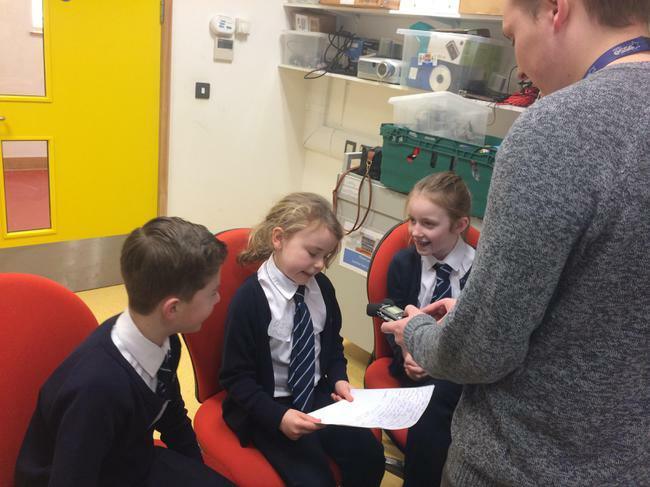 On Friday, 3rd February 2017 some of our pupils went to the CLC for a Radio activity. 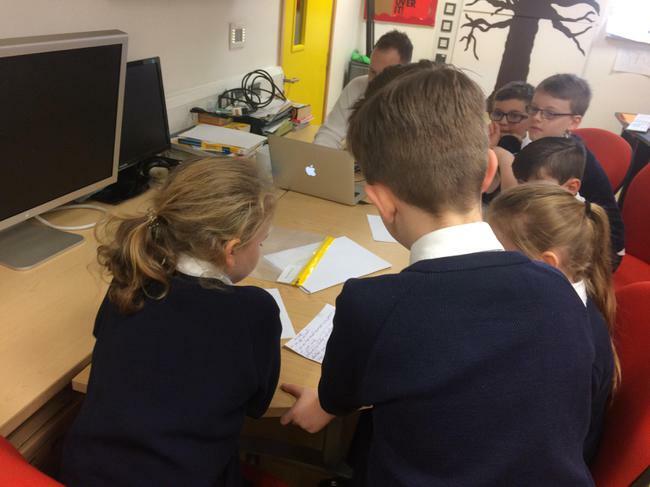 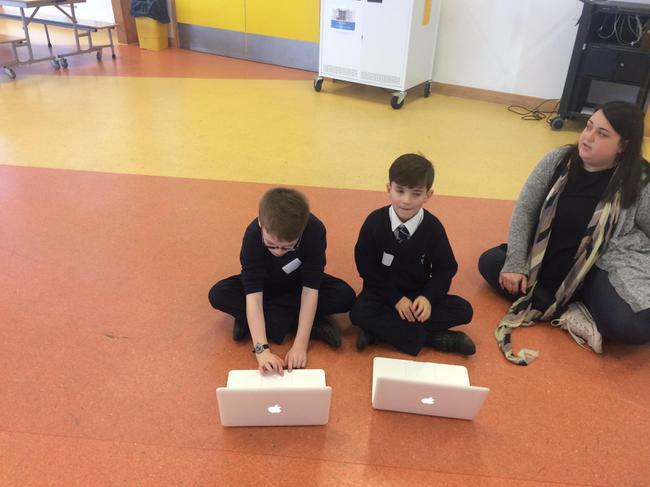 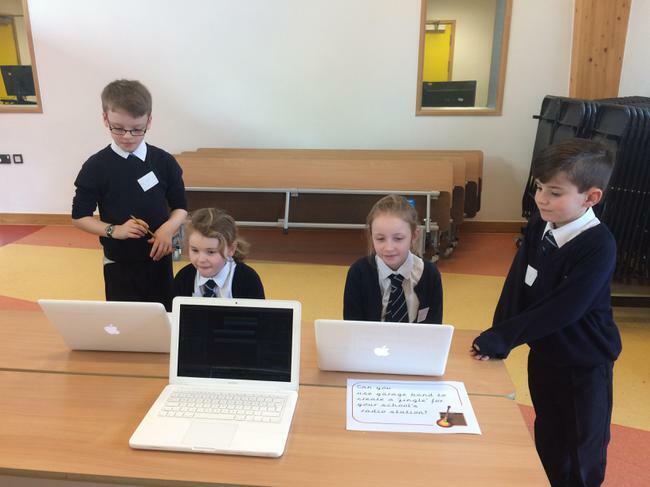 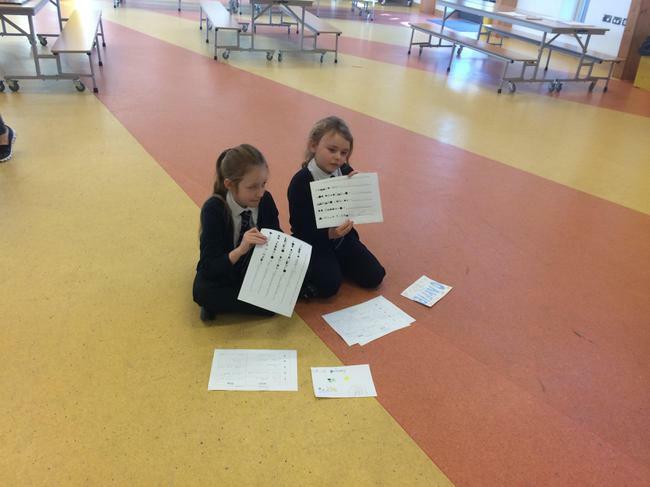 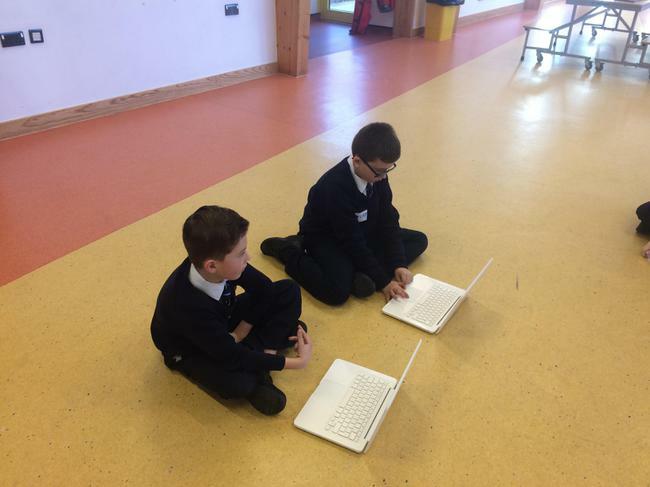 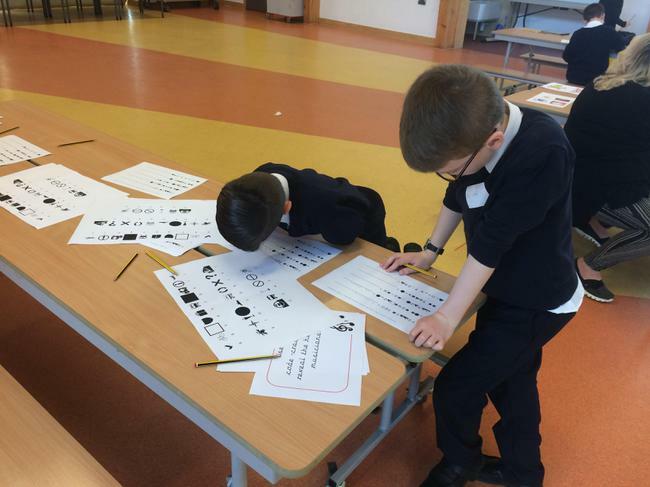 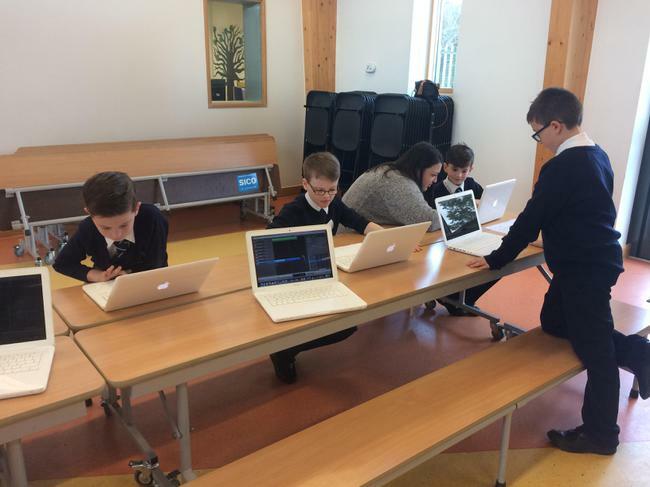 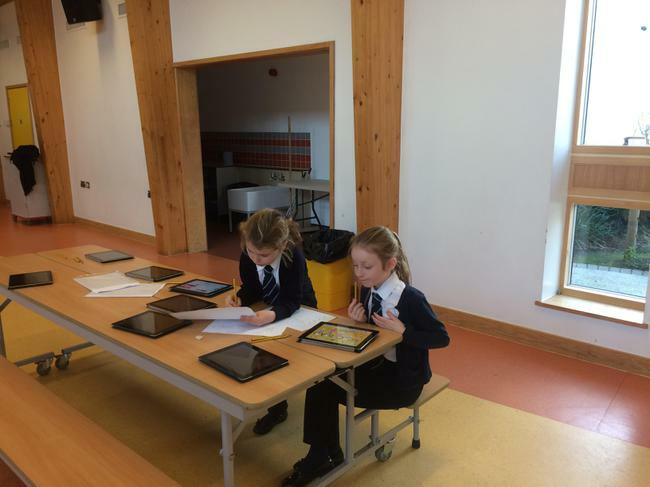 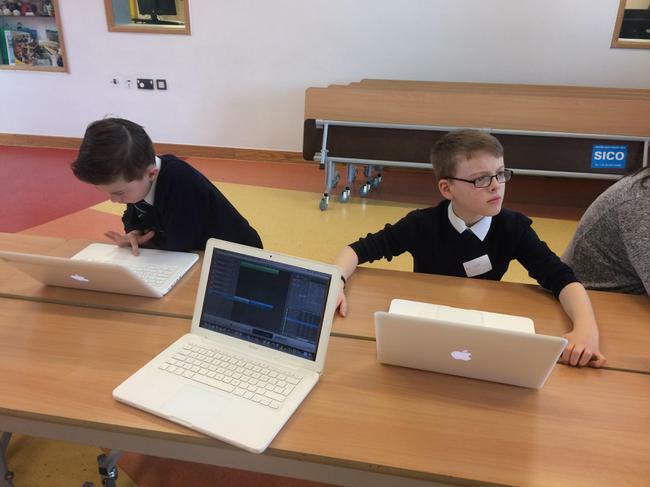 The children had to make up a DJ name for themselves then they used GarageBand on the Apple Macs to create their own radio jingle and music. 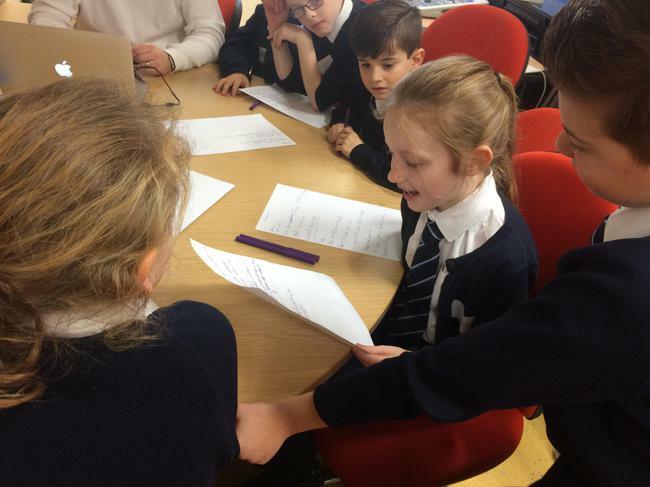 They searched songs by their lyrics and choose their five favourite songs for their radio station. 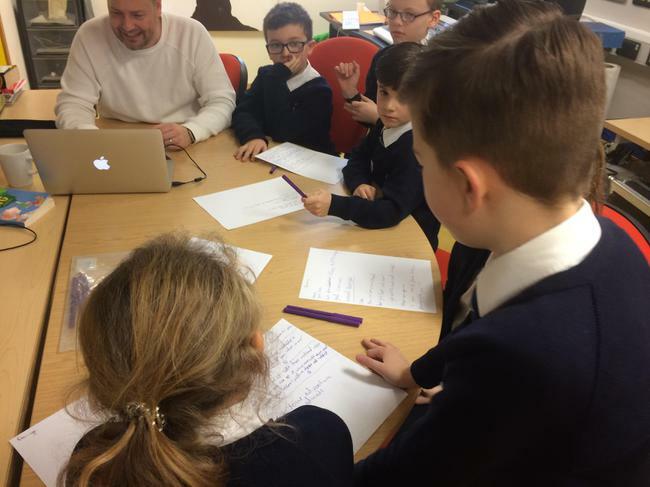 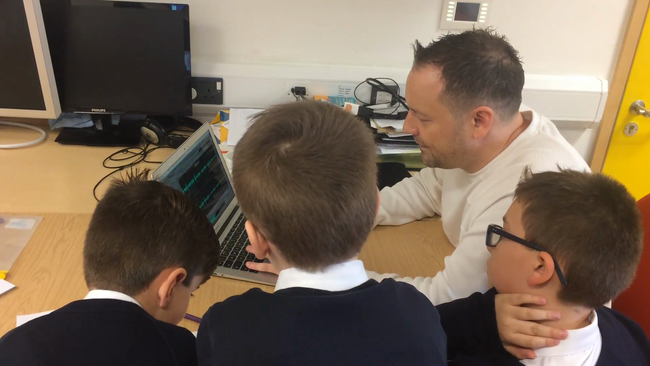 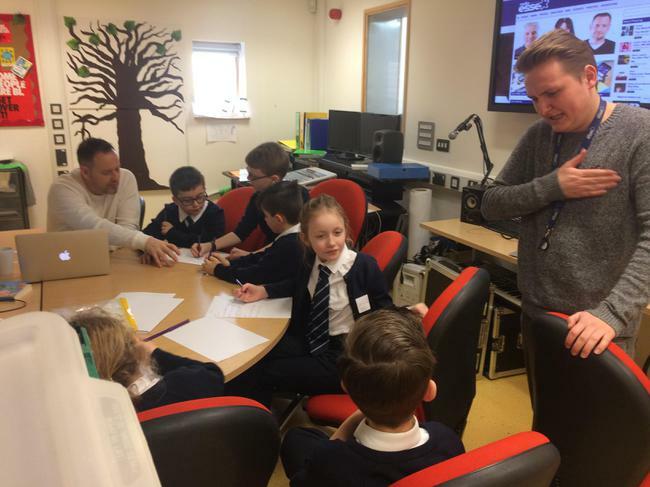 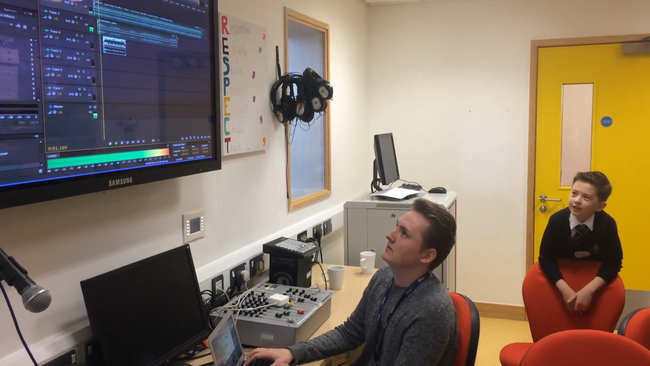 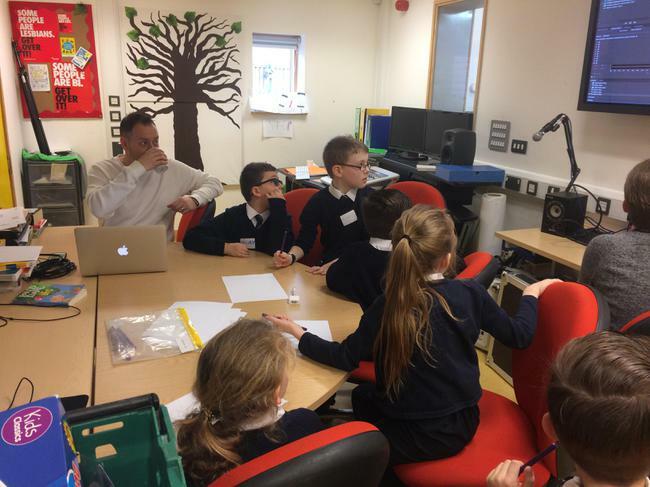 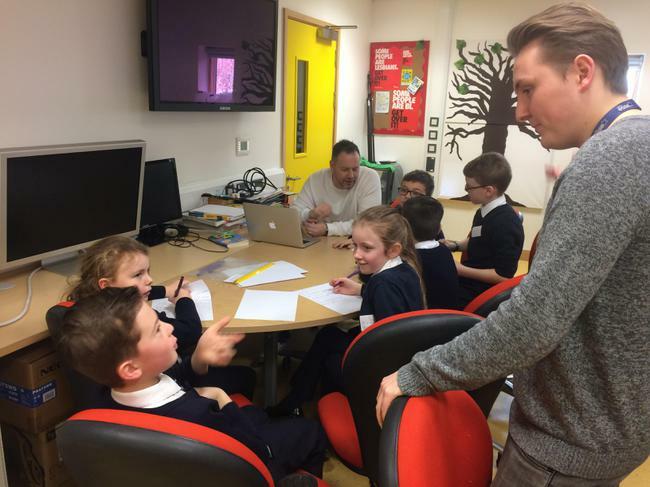 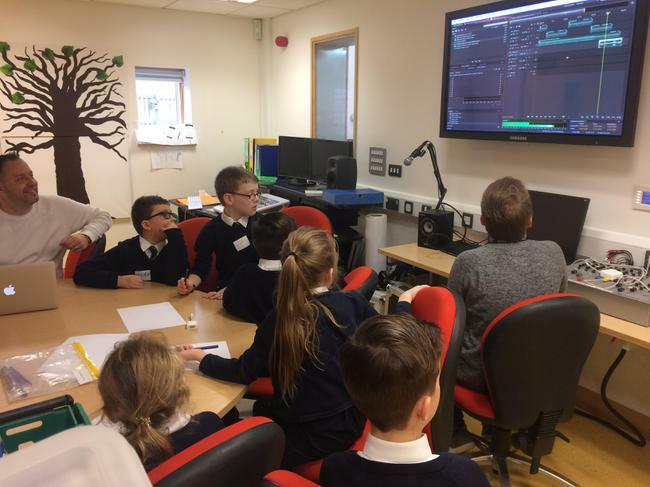 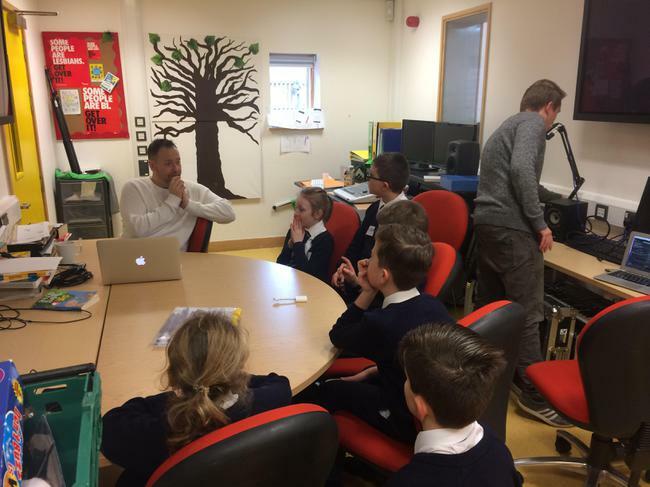 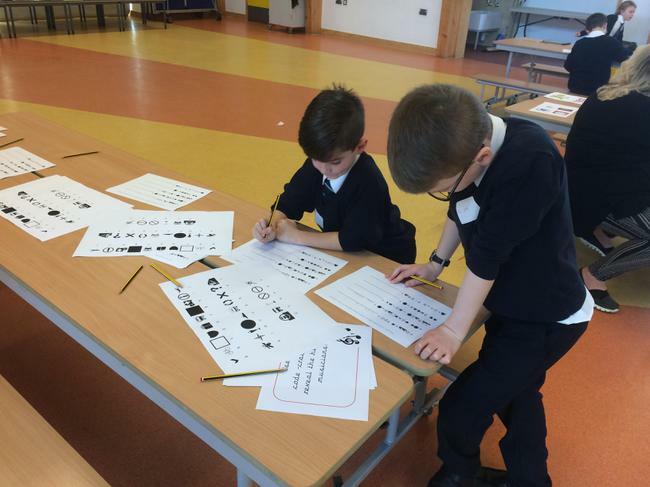 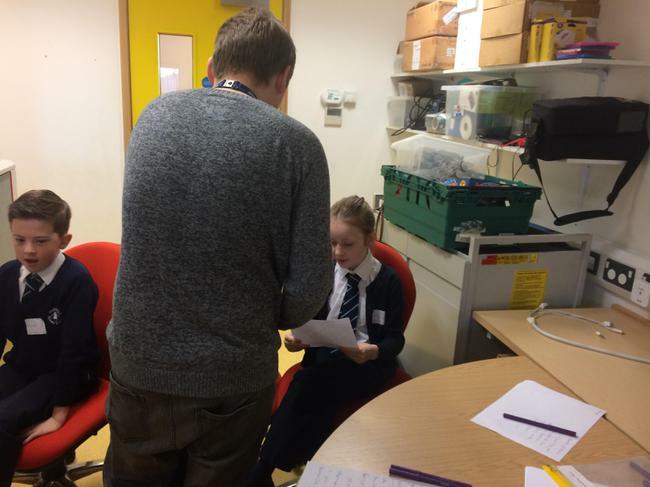 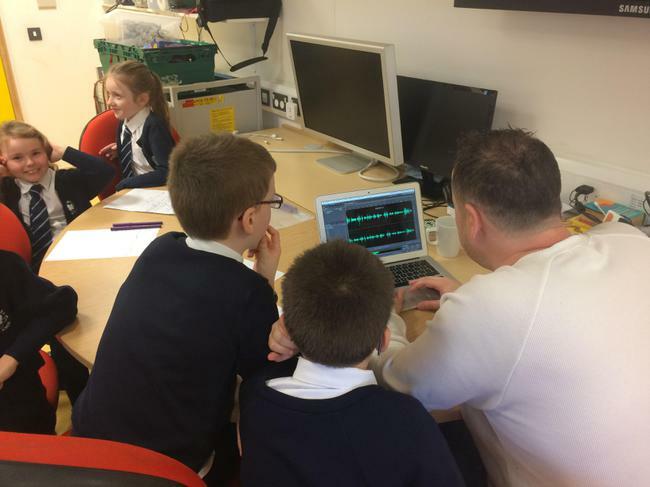 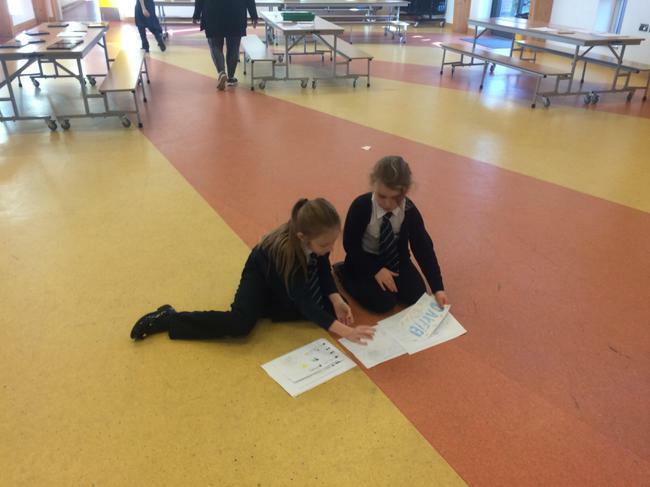 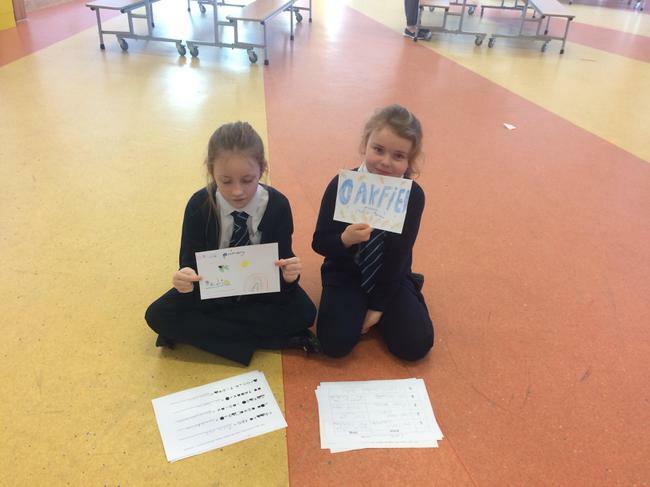 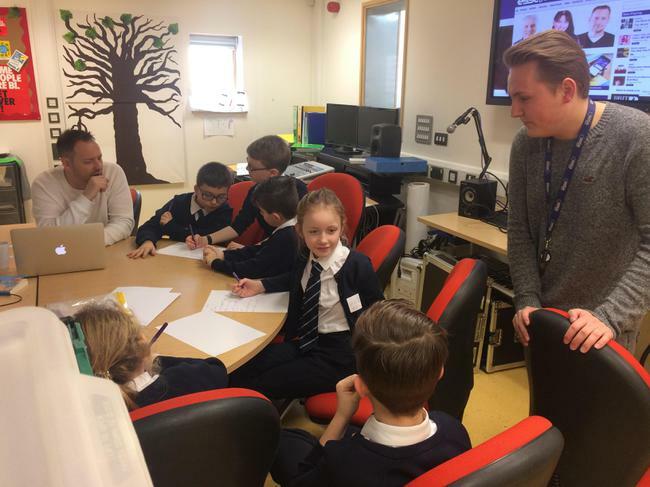 They also created their own radio station logos and got to record an advert with the help of DJ Chris Brooks from Radio Essex. 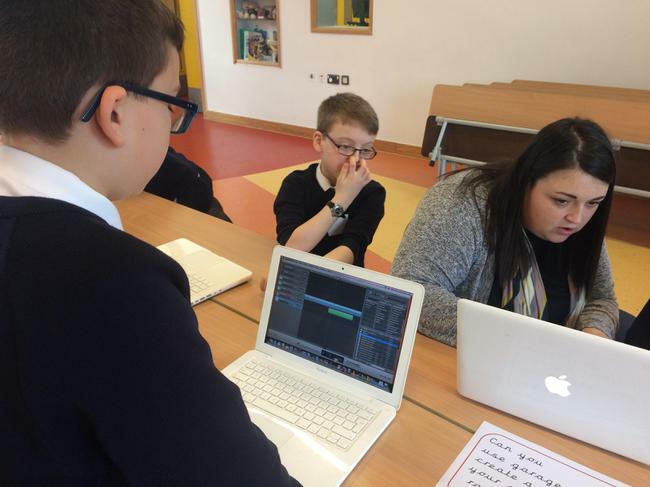 Check out the short videos of them recording their adverts.